In a desperate attempt to evade Dr. Sloth and his minions, Gorix and Cylara have stolen an escape ship and are desperately trying to reach Kreludor. Unfortunately Sloth's general noticed their escape and has sent fighter ships after them! Can you help them evade Virtupets' ships and reach Kreludor in safety? The controls in this game are very simple. 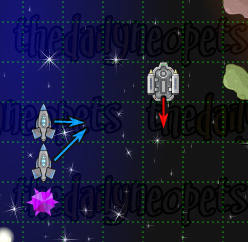 You use your mouse to select where you want to move your ship - you're allowed to move one square in any direction. Primitive though your ship is, it does have some firepower! 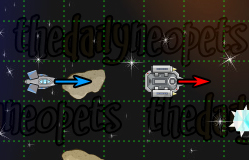 If you click on your ship (or you can use the spacebar too if you want) then two laser guns will shot out the sides of your ship. These guns have a range of three squares in either direction. After each move you make, the Virtupets fighters will move to catch you. There are three types of enemies in this game: gray fighters, red fighters and comets. The gray ships are the basic model - very stupid, they'll follow you anywhere, even into each other! The red ships are a little more intelligent and will go around each other. The only way to destroy one of these ships is with your laser guns. The final enemy, the comet, cannot be destroyed at all. You basically just have to avoid them. They are very good for luring the gray ships into though, because you can use the comet to destroy the ships. 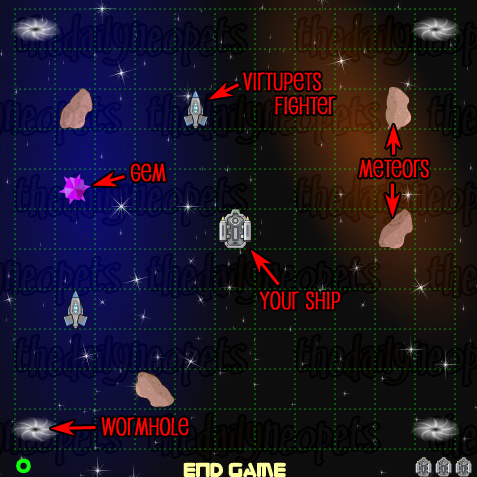 You progress onto the next level after you destroy all the grey and red ships in the current level. Finally, in each level you'll find a gem. There are five different colors, and each has a different effect. The purple gems are the most common - they add 50 points to your final score! Blue gems are the best gems to find in the later levels; they downgrade all the red ships to gray ones, and turn the comets into meteors. These green gems will cloak your ship so that the Virtupets fighters can't find you to track you! Red gems create a destructive "pulse" that destroys all the ships in a circle around your ship. 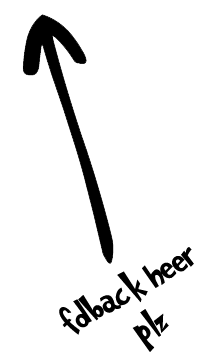 The pulse extends two squares in each direction. The rarest gem, the white gem will give you another life. 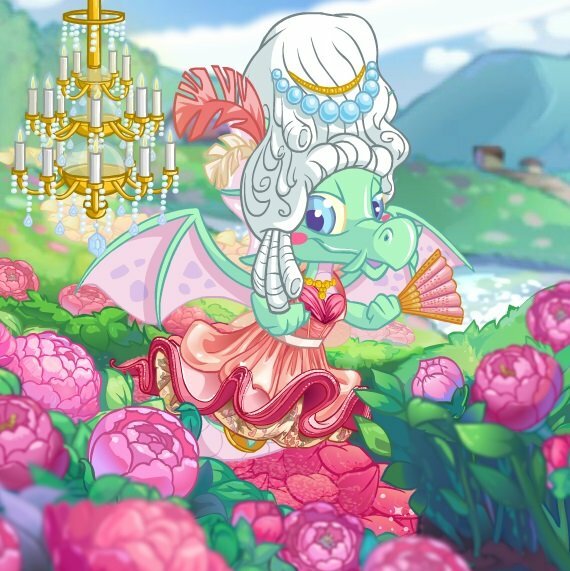 The most important tip in this game is to always think ahead - if you move there, where will the Virtupets fighters move after that? Use silly little gray ships' stupidity against them. Because they'll just blindly follow you anywhere, you can trick them into hitting meteors or even into each other. See how the gray ship follows you and goes directly into a meteor? This is a great method for destroying ships that you can't get into the range of your side guns. Once you get good at watching the whole board you can also lure the ships way across the other side of the board into the meteors, without having to get them dangerously close to you! The same strategy can be applied to make two (or three!) of the grey ships run into each other in their haste to catch you. When you destroy a ship with your guns, or when two hit each other, it leaves behind a square of wreckage. These basically work like meteors, and you can also destroy grey ships by luring them into those! Escape to Kreludor has one in-built cheat code too: empulse! When you type this code your ship will emit a pulse similar to what happens when you get a red gem, only a bit smaller. This is excellent for getting out of a tricky situation on the later levels. You can only use it once per game though, so again think ahead before you use it: which ships will be destroyed? Where will the remaining ships move to? Sometimes you can get rid of all the surrounding ships with the code, only to have another lot move in to replace them right away! 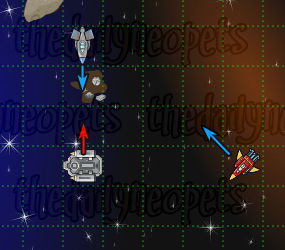 This is one of my favorite games, and once you get the hang of some strategies for destroying the ships it can become a great way to earn Neopoints. The NP ratio is very variable (some months you only need to get 500 points to get 1k NP; others you need over 1300 points) but even in a bad month you can earn some pretty decent NPs from it. So what are you waiting for? Go and help Gorix and Cylara escape to Kreludor! The Snowager is awake. He'll be sleeping in 2 hours, 33 minutes.